Google gives preference to secure web sites that run using an SSL certificate. In addition to securing your data, an SSL certificate should therefore also improve your search engine ranking. An SSL certificate will allow you to securely take online payments on your own web site without diverting to a third-party gateway such as PayPal. Your visitors will be able to submit their card details secure in the knowledge that their information is in safe hands. If you ask your visitors for personal data, such as email addresses, contact information or login details, an SSL certificate will ensure that data is fully encrypted during transmission and prevent other parties gaining access. Which SSL Should I choose? 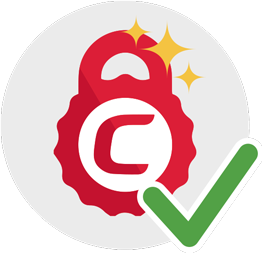 Our Basic SSL solution is the PositiveSSL certificate from Comodo. This certificate is domain validated, meaning that the only requirement to issue the certificate is to prove that you own the domain name. This means that this certificate is typically issued within 10 minutes - perfect if you're in a hurry! 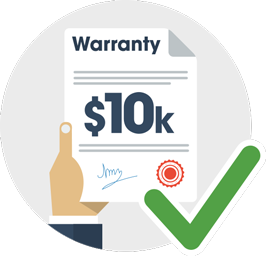 This certificate comes with a $10,000 USD warranty, which means that in the unlikely event that your site is breached and one of your customers incurs losses because of this, you will be compensated up to $10,000 by Comodo. Mobile compatibility isn’t the strongest feature of this certificate. 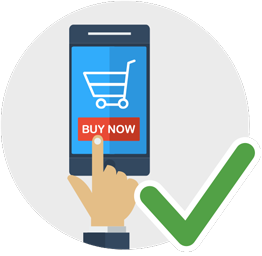 If your customers are likely to access your site via a mobile device, we would strongly recommend the Deluxe SSL certificate. Our Deluxe SSL solution is the Premium InstantSSL certificate from Comodo. This certificate is an Organization Validated (OV) SSL, which is a highly validated secure certificate that requires a more in-depth validation of the existence of your organization , including telephone verification. This level of validation means that your potential customers will know that your website is safe to do business with. 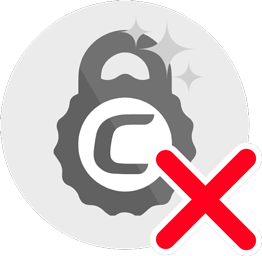 In addition to activating https and the padlock icon in your URL bar, you can install the reputable Comodo Site Seal on your site, which users can click to see real-time company information. Best of all, this is all protected by a $250,000 USD warranty. Browser compatibility is best in class with 99.9% compatibility, including a wide range of mobile browsers. No matter what type of website you operate, this certificate is sure to provide a boost to your business. An EV SSL Certificate offers the highest available levels of trust and authentication to your website. This certificate is issued after an 'Extended Verification' process is completed, and you must be a registered business with a physical office presence in order to pass this verification. This process is typically completed in as quickly as a week after submitting your legal status and registration information. An EV SSL certificate turns the browser address bar green and prominently displays your company name. 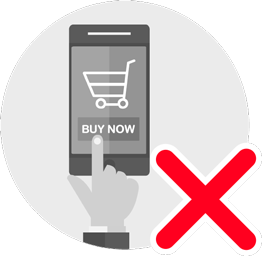 This provides a highly visual assurance to customers that your site is secure, immediately giving them the confidence to complete their transaction. The green address bar is the most widely trusted visual aid on the web and is utilized by some of the most visited websites in the world like Amazon, Twitter, and Google. Companies that rely on the Comodo EV SSL can rest assured knowing that this certificate is backed by a huge $1,750,000 USD warranty. Green address bar provides immediate trust. Huge $1.75M relying party warranty. An SSL certificate allows you to apply SSL encryption technology to your site, so that information traveling to and from it is encrypted. SSL certificates are expected by consumers for any site that handles sensitive information like identity information, credit card numbers, or confidential records. If your site sends or receives sensitive information, customers expect it to be secured with an SSL certificate. Many will leave your site if they see that it is not secured. Furthermore, Google now rank sites that use an SSL certificate higher than sites that do not, so having an SSL certificate on your site can boost your search engine ranking. WildCard support means that your SSL certificate can support an unlimited number of subdomains at no extra cost. For instance, you may wish to secure images.domain.com, secure.domain.com, clients.domain.com - this is only possible when wildcard support is selected. 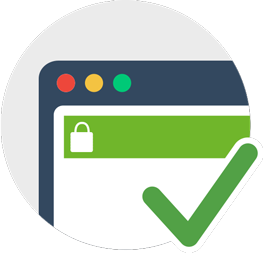 Wildcard support is available on our Basic and Deluxe certificates, it is currently not possible on an EV SSL certificate. How many domains can I install the certificate on? By default the certificate will support one domain, and will function both with and without the "www.". If you need a certificate for more than one domain, you can add more domains using the form above. I only have one domain or subdomain now, will I be able to add more later? Unfortunately not. For simplicity, we have grouped the SSL offerings into just 3 basic types, and provided configuration options to add multiple domains and wildcard functionality. The reality is that if you add wildcard functionality or multiple domains, the SSL we issue you with will be a specific SSL that supports either wildcard functionality, multiple domains, or a combination of these features. If you don't choose wildcard functionality or multiple domains from the outset, you will not be able to 'add' these in later without ordering a new certificate. If you have specified more than one domain name initially and need to increase the number of domains you require in future, this is however possible. 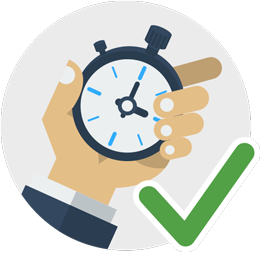 Adding more domains at a later stage requires the certificate to be 're-issued' and 're-installed' and for this reason we would also recommend that you include the approximate number of domains you anticipate needing to secure over the lifetime of the certificate. Do I need a "dedicated IP" on my hosting account? 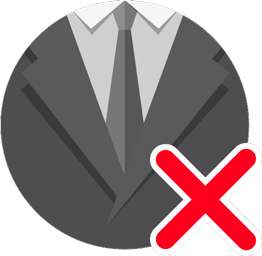 Whilst no longer required, dedicated IPs are recommended for full compatibility with older browsers. Our pricing includes the cost of a dedicated IP address (normally ₹319/mo), if you'd like this added to your account, please request this via our helpdesk once you have placed your SSL order. How do I set up an SSL certificate on my web site? If you're installing the certificate onto a Kualo hosting account, once you've purchased the SSL certificate on our web site you can do so using our "Auto Install SSL" feature in cPanel. Installing the SSL is fully automated. You may need to tweak some settings on your web site to ensure that it is properly installed - however if you need any help with getting the SSL installed, we're on hand 24/7 to assist.  What benefit is there to purchasing an organisation or extended validation certificate? Low assurance certificates encrypt the connection. 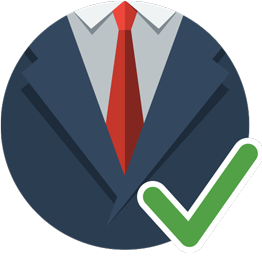 Higher validation certificates perform the same encryption, and add peace of mind for your visitors by showing them that the certificate authority has validated your site as belonging to a legitimate business. They are proven to increase conversion rates and are a must-have for e-commerce web sites. 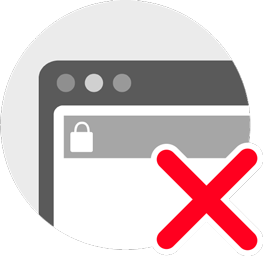 Our Basic SSL certificate is compatible with 99.3% of all browsers, and the vast majority of mobile browsers, and the Deluxe and Premium EV certificates are compatible with 99.9% of all browsers and have a higher mobile device compatibility rate. The vast majority of customers should have few issues connecting to any of the certificate options. Can I upgrade my SSL Certificate if I change my mind? Once you purchase a certificate, we can't upgrade it - a new certificate would need to be purchased. However, if you need a more secure certificate immediately, you can purchase it and install it on the same web server as the old certificate. 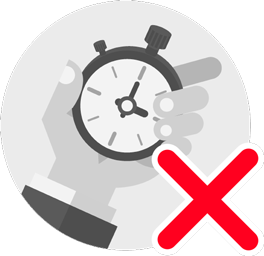 If you don't need the more secure certificate immediately, you can wait until your current certificate expires and install a more secure one at that time. Can I install my SSL at another web host? Yes, you can use the certificate with any other provider.